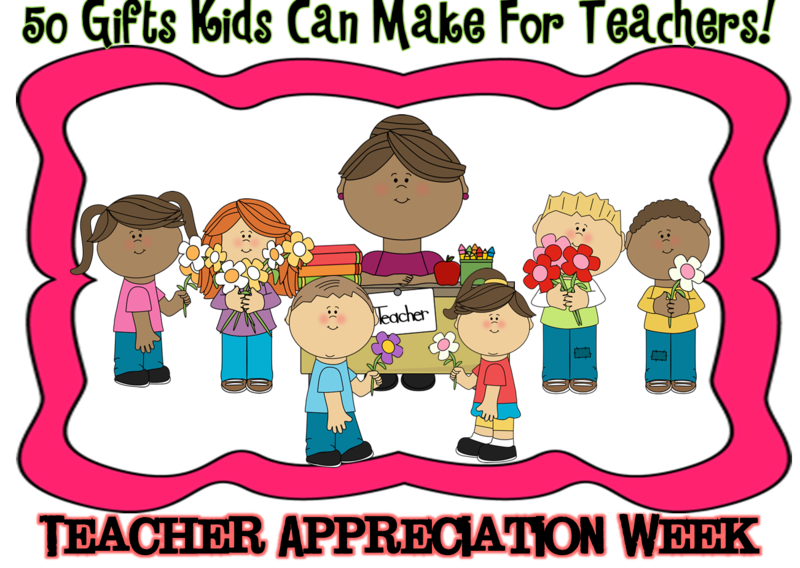 Teacher Appreciation Week runs from 6th to 10th May this year and I'm pretty sure that you are looking for some great ideas for your kids to make. Well, Amber over at Giver's Log has some super fantastic ideas! From pencil puzzles to hand soaps, you have got to check her out! She has listed 50 gift ideas and tutorials just for you. So why don't you hop on over to her site HERE. I assure you, it is worth the effort. This is me when I'm in a bookstore. I go crazy for books! I am always buying books to read for my class. 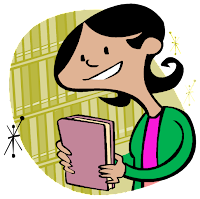 I love reading stories to my kids and I always look forward to seeing their excited faces. I usually start the day, every morning, with a Bible story to get them in a joyous mood ( I teach in a Roman Catholic school so this is in line with our school's curriculum). This focus brings a great deal of discussions and it helps me to keep my students on task throughout the morning session. The stories continue at the start of the afternoon session when I select one of their favorite stories to read aloud to them. My kids enjoy all Dr Seuss books, at least those that I have. I guess the rhyme and its familiarity is what they enjoy every time. 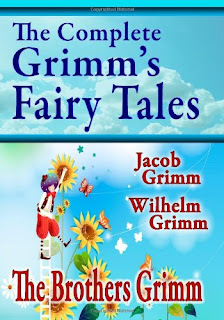 They also love the classics, like the Grimm Brothers, the Mother Goose tales and the Aesop fables. My classroom library right now looks like a war zone! The books are tattered and torn and many are retired to the book hospital. Lucky for me I have seen a few great collections that I am going to get my hands on pretty soon. Little by little I'm going to replace the old ones just so that I can continue to bring the joy of reading and storytelling to my dear little eager faces. Below are a few collections that I must have! Spring Break (Easter vacation) has come to an end and some of you are mentally prepared for the start of school. Good for you! Well I must confess, I had a wonderful two weeks and I just wish it could have been longer. Now don't call me greedy, it's just that I need more time to re-energize myself for my young and more energetic bunch. Wow! These 6 year olds had me really going last term! I have seen so many antics and 'crazytude' that I can only boil it down to a generational shift in attitude. So how do I regain the control that is necessary for both teaching and learning success? How do I capture the energy and re-focus that energy towards a more positive classroom environment? Well, I have found that answer! I think we all need to take a break; A Brain Break! Brain Breaks are short episodes of activity in the classroom that help re-energize both teacher and students. These physical activity breaks during the day provide students the opportunity to get away from their desks for a moment to wake up a little. Instead of sitting all day, reading and writing, take a break! Have them do simple kinesthetic actions that would inject some fun, laughter and enjoyment, briefly. Give the brain a break! There are many activities that you can engage them in, depending on their level. The younger kids can be asked to perform actions like certain animals, or do a number of tasks in the correct order. There are so many things that you can do, but it helps to check out a few on the internet. 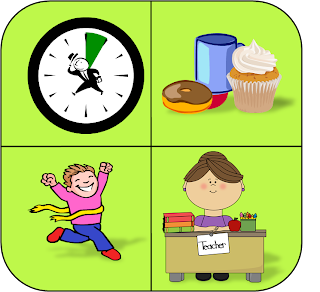 Below are a few sites which offer some brain break activities for any level. Check them out yourself! Here is a sample brain break activity with some musical accompaniment. I love Earth and I am sure that you do too! There are so many things that we can do to show that love.One of the things I just love to do is to plant flowers and decorative plants. Well I kinda slowed down a bit over the years, especially when I had all that studying to do. But with that punctuated I think I should aim to put more time into tending to my little old garden. So what do you like about the earth? Think about it! On April 22nd people all over the world would be celebrating Earth Day. It is a time to reconnect with Mother Nature and her works of art. 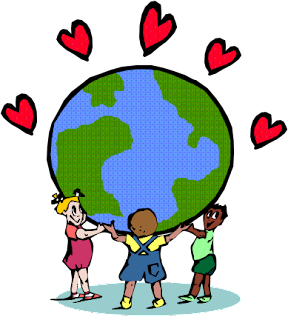 Our kids must be taught how to continue the trend of caring, protecting and conserving its splendor. For this reason I created two great Earth Day resources. 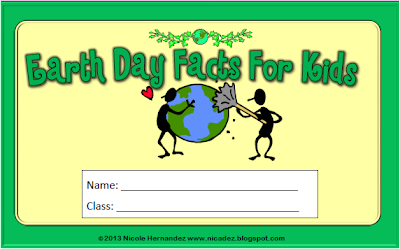 An Earth Day Craftivity and the Earth Day Facts For Kids Mini Book. You can read more about them below. 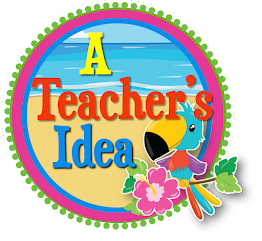 This Craftivity was created for kids from Kindergarten to Grade 3. 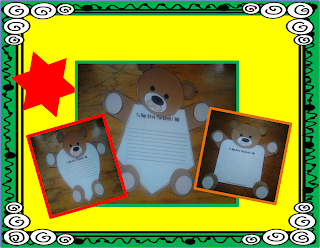 In this lesson kids would not only write about some of the things that they can do to honor our precious Earth, but they also get to create a beautiful bear on which they will present their creative pieces. Don't worry there's something there for you too! Included are discussion cards for your lessons and Earth Day bookmarks for you to present to your kiddos! This is a little book that explains Earth Day in a way that kids will understand. They get to know about the little things that harm and hurt our planet Earth. They would be able to make a small change so that in the end it will save the Earth bigtime! For further information on these products go to my TPT store HERE or you can click the product pictures above. Oh teachers! I know that some of you are quite happy with Google Images for the clip art that you need for your personal projects. Some of you are also content with whatever Microsoft Office has to offer, which, according to your skill levels, may prove to be sort of overused (yeah really!). And others? well, purchasing clipart for personal and commercial use is an option that you take most times. For whatever the purpose your clipart needs must be satisfied! 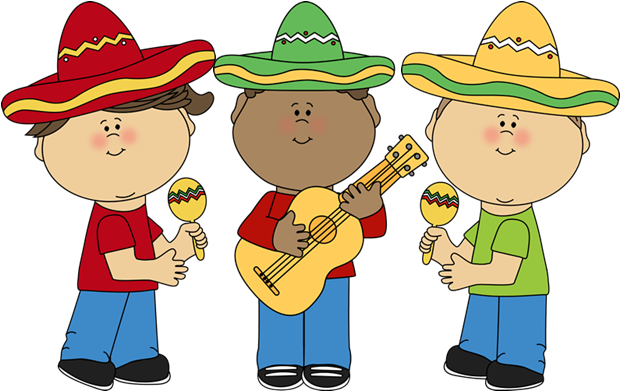 I am happy to have come across a site for all your clipart needs! It's MyGrafico! At MyGrafico you can choose high quality digital clipart sets from a host of fantastic designers. The site is easy to navigate and registration is easy. There are daily sales and a host of freebies just for you. 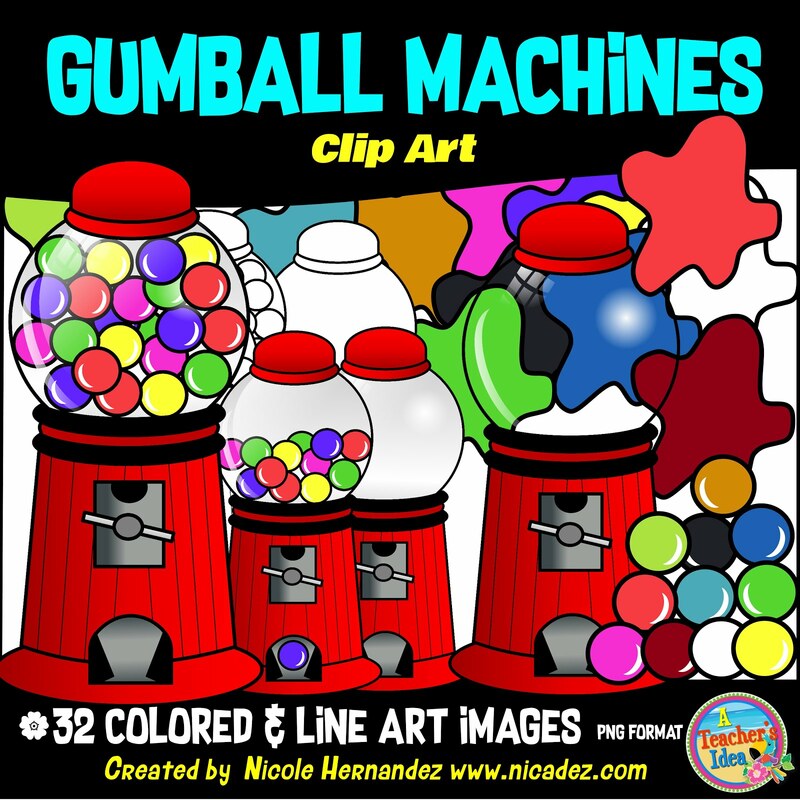 If you're planning to use clipart from this site for your commercial projects then a commercial license is required. In some cases a credit to the author is required and in other cases a fee. Go take a look yourself!